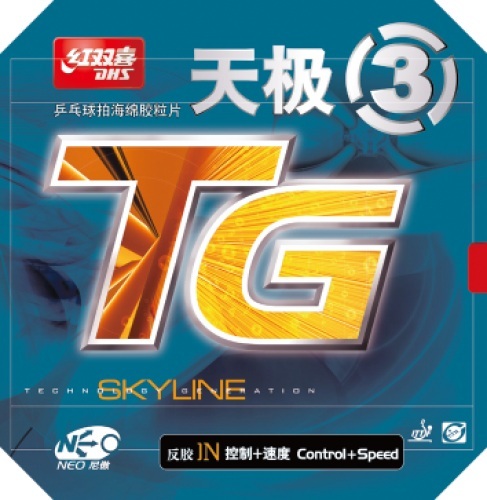 Neo Skyline 3 Stands out cotiual quick loop perfomance. she has exquisite arc technology and acute beat feeling. 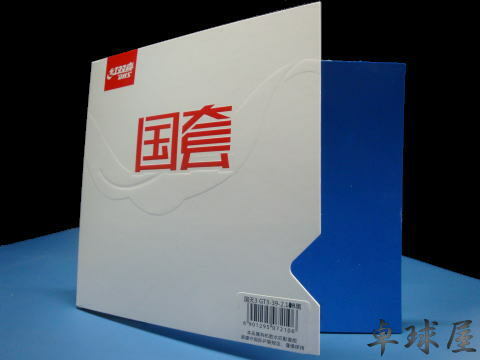 "NEO" sponge which is in the energy storage status makes rubber. defomation come back quickly. Out standing style of continual, quick attack without any interspaces. 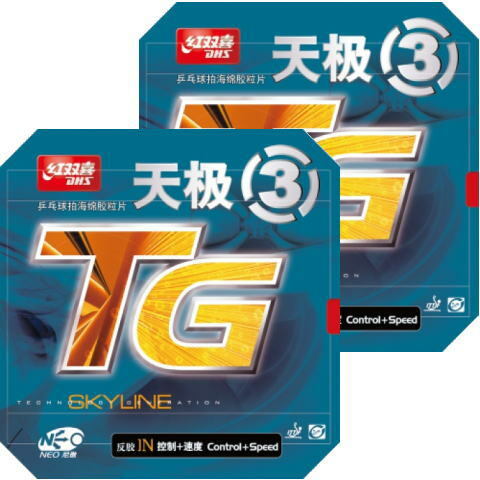 Neo Skyline 2 keeps the unique colldid with acerbity and glutionsity combined. The technology can create strong and changeful spin by different methods (friction and deformation). 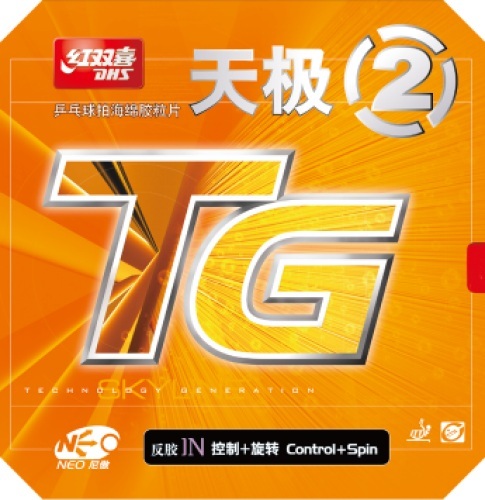 The beating power could penetrate info "NEO" sponge, which is in the energy storage status gives players power to create more aggressive spin.